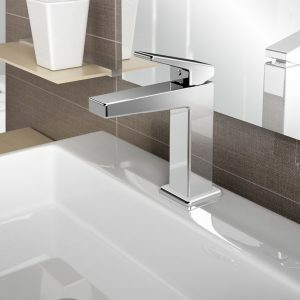 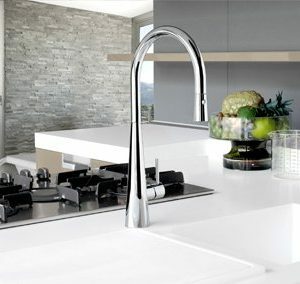 Tall, slim and impeccably stylish, the Giacomo Pull Down Sink Mixer is a stunning piece to suit the contemporary kitchen. 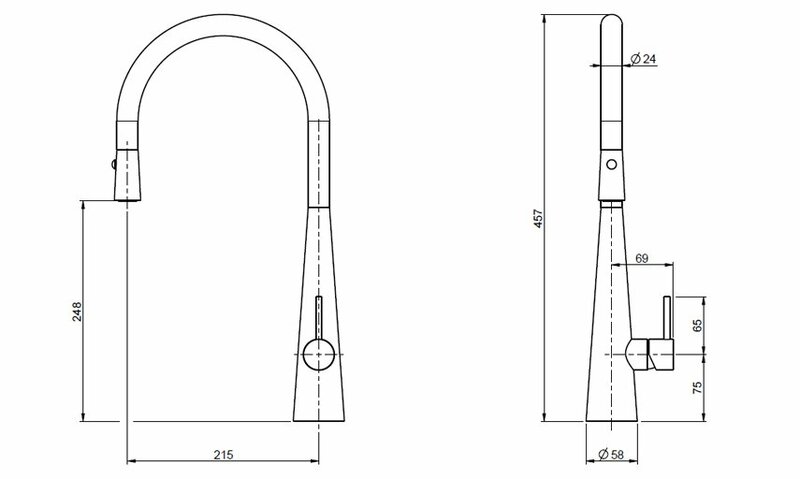 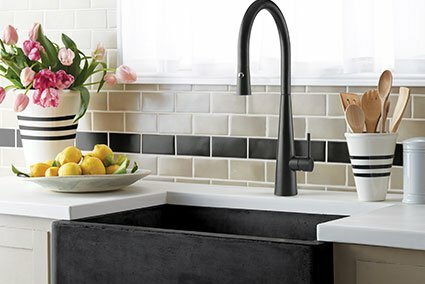 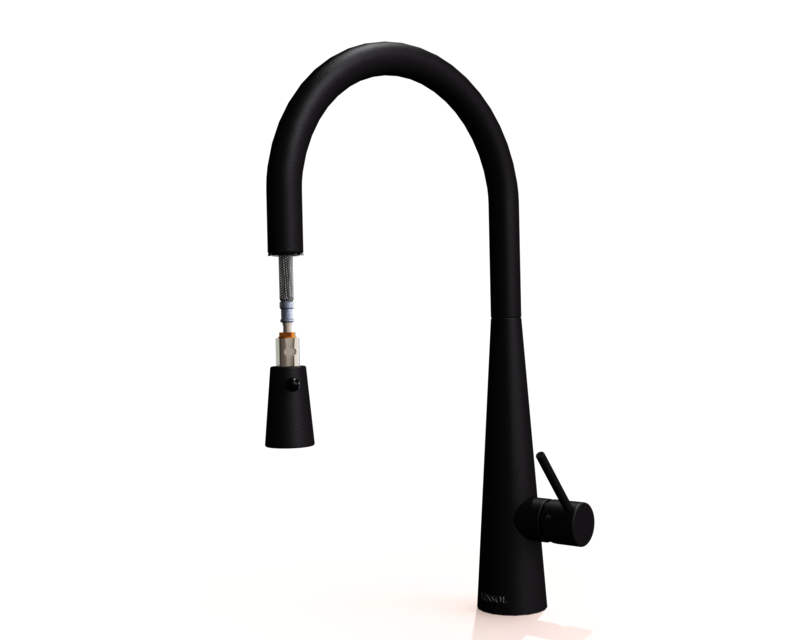 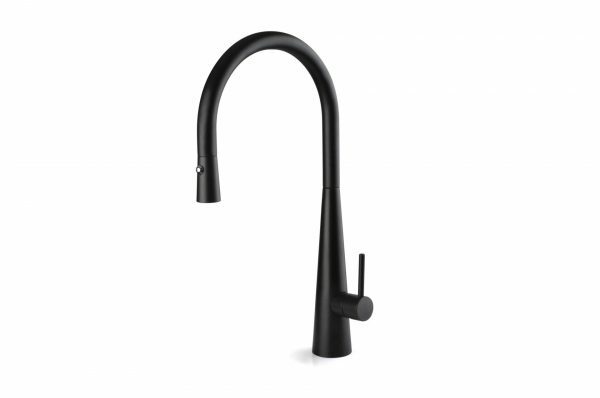 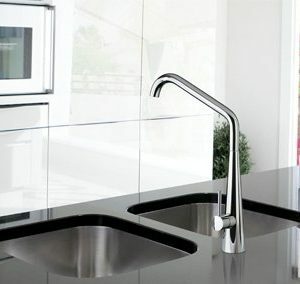 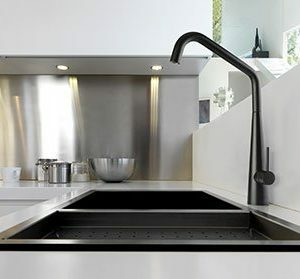 With an elegantly arched gooseneck, the Giacomo mixer features a pull down hose with twin spray technology, giving you extra flexibility in your kitchen sink. 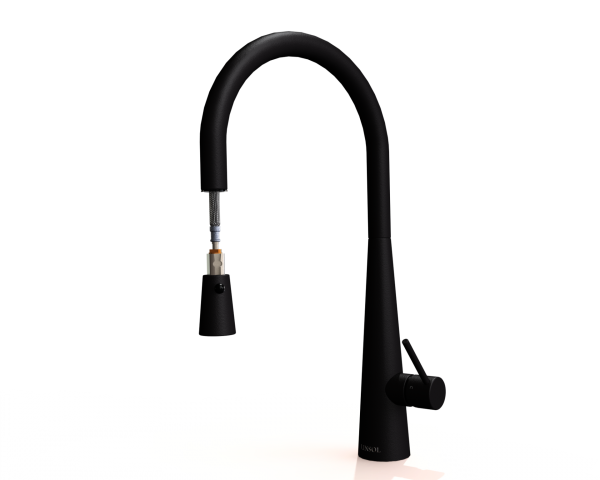 The mixer includes a 25mm cartridge with anti-scald technology, easily adjustable for optimum water flow and temperature restriction.